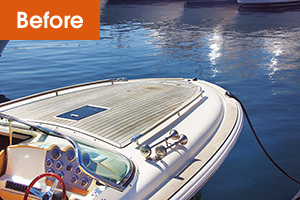 Premium marine-grade performance that will renew your teak quickly and safely. 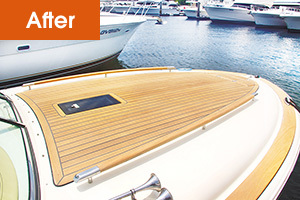 Guards your teak from weather for a longer life. 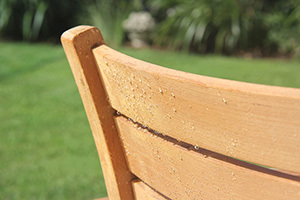 Formulated to not damage your teak. 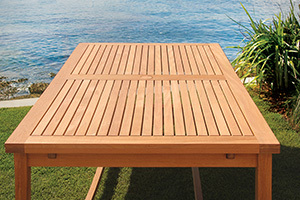 JustTeak™ meets the 2012 Guidelines within Annex V of MARPOL (International Convention for the Prevention of Pollution from Ships): Cleaning agents and additives in deck and external surfaces wash water. Worldwide distribution and prompt technical support.